Mark Sullivan was the publisher of The Storm! 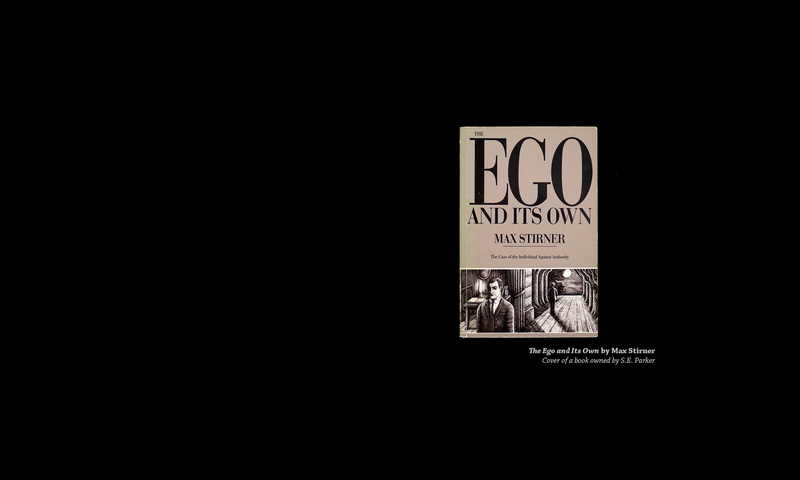 egoist/anarchist journal from 1976 to 1986 and started the Mackay Society in the United States. He published the writing and letters of S.E. Parker in his journal. The following was written in response to our call for memorials and reminiscences and was written in October, 2016. During August of 1984 I made my first visit to the UK and London, and had the pleasure of meeting Sid Parker. We had been in correspondence and at the time I was still publishing The Storm! A Journal for Free Spirits. A couple of years before I had met Kurt Zube who had revived the Mackay Gesellschaft in Munich. An attempt was made by me and a comrade in NYC to have a Mackay Society in New York City, and to eventually publish a centenary edition of John Henry Mackay’s The Anarchists (which finally happened “post-centenary”, published in 1999 by Autonomedia). In any case, when I had occasion to visit London, I contacted Sid and we met in person. If my memory serves me, we met in the early evening and strolled along the Thames. It was a conversation that mixed intellectual with personal concerns. He mentioned a heart condition he was coping with. He also took me on a walking tour that retraced some of the steps of Mackay’s own walking tours described in The Anarchists. That was very sweet of Sid.